Suchana Simasingh is one of the pre-eminent facial skin specialists for beauty treatments in Southern California. 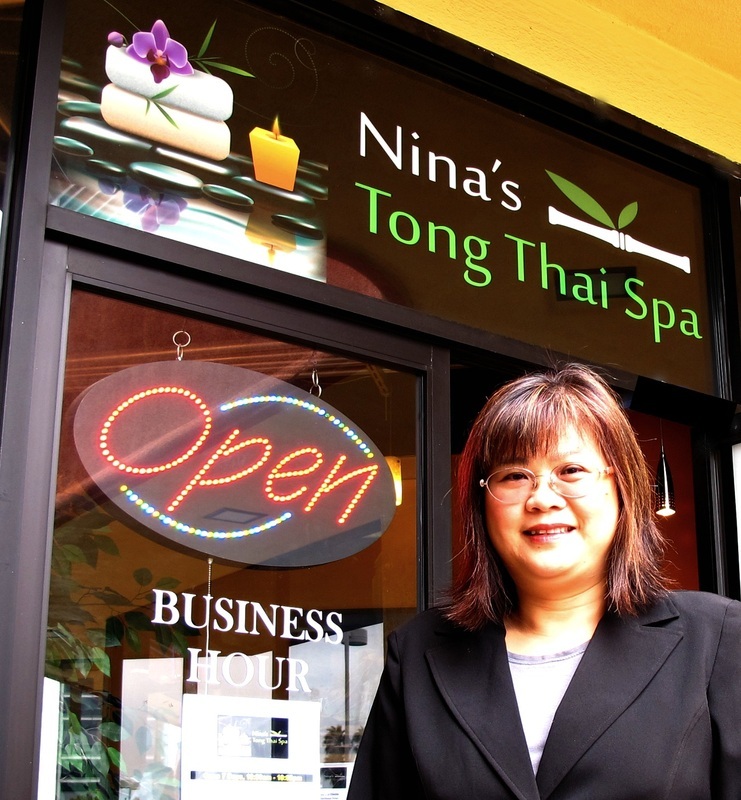 Her highly-regarded skin care facial treatments are now exclusively available at Nina's Tong Thai Spa in Encino, by appointment only. Eminence Hungarian Anti-Aging Facial (90 minutes for $125.00) Includes eye and lip treatments. Facial Bio Peel (90 minutes for $400.00) Includes peel and post-treatment session.